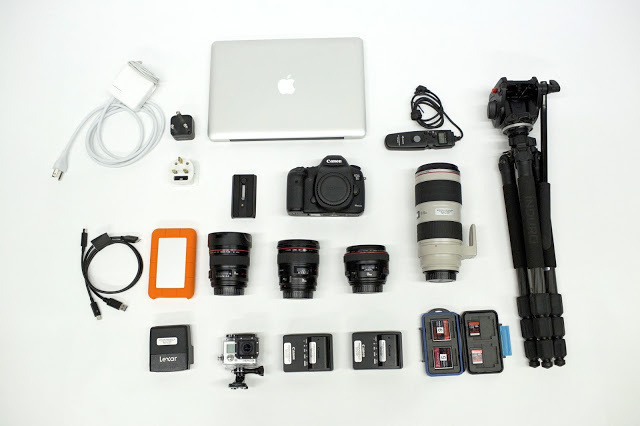 People often ask us what camera and lenses we recommend using while traveling. So, in this post we decided to explain our go-to travel pack, plus some tips and tricks we’ve learned along the way. Enjoy…and be sure to give us your input/suggestions.